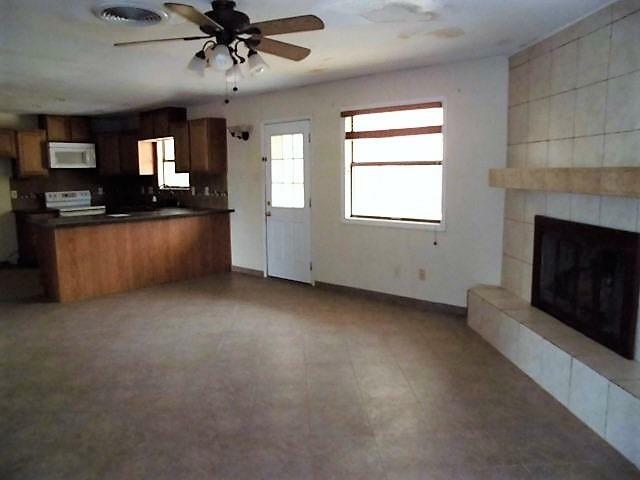 3 bedroom, 2 bath home, with attached 2 car garage. 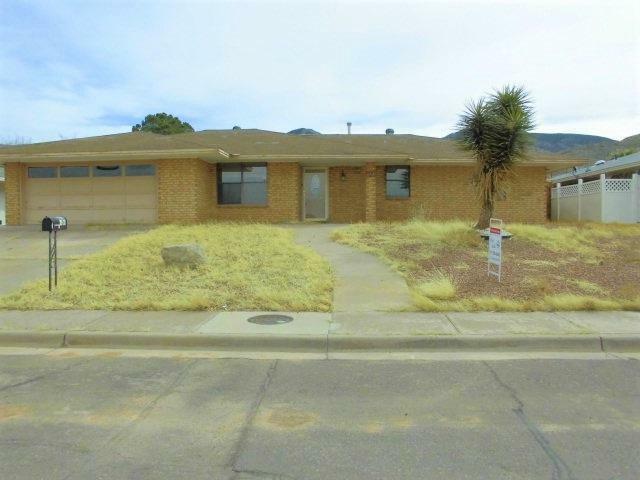 Nice neighborhood with access to public transportation, close to shopping and entertainment. Open floor plan. 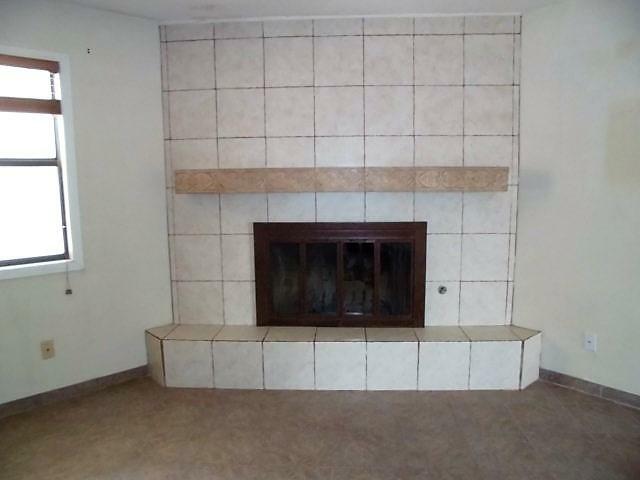 Tile flooring throughout, carpet in the bedrooms. 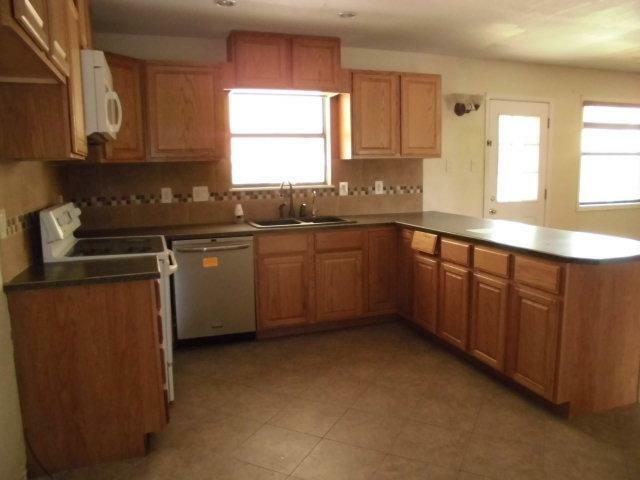 Laundry area is located adjacent to the kitchen and has additional storage. Lots of storage in garage. Storage shed located at the back of the home. Property being sold in its present "as is" condition with no warranties and representations by seller, unless otherwise agreed to in writing.